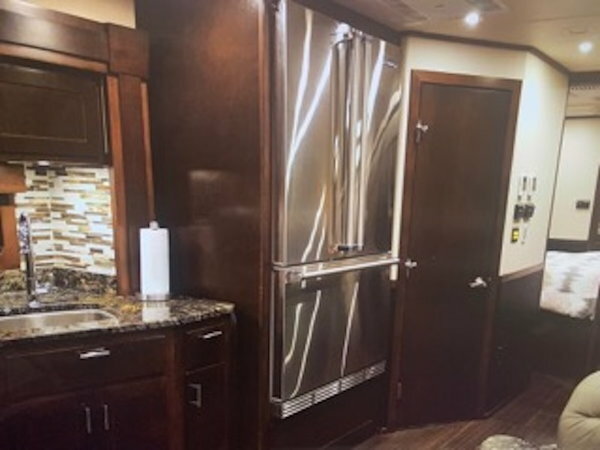 1 1/2 bath Unit Low Mileage! 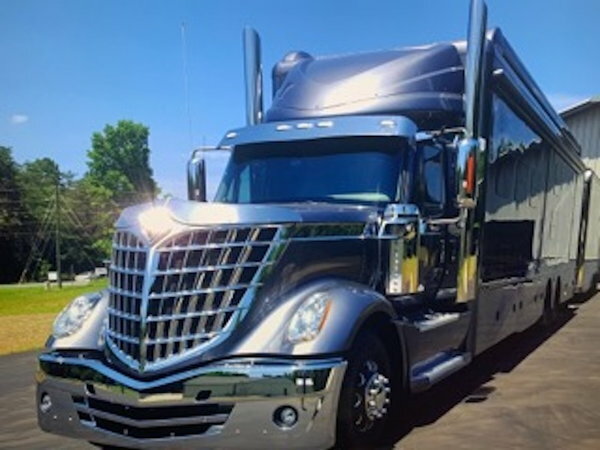 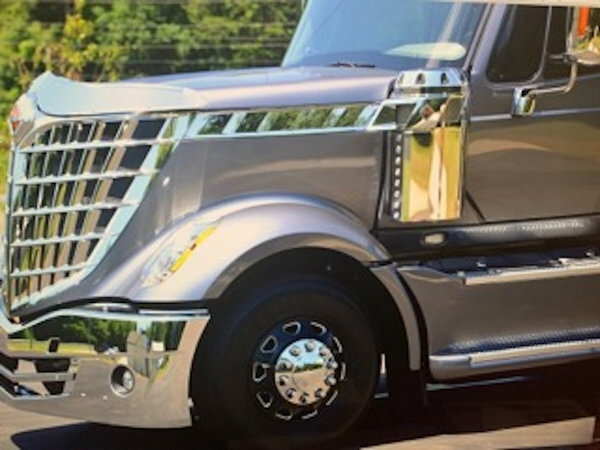 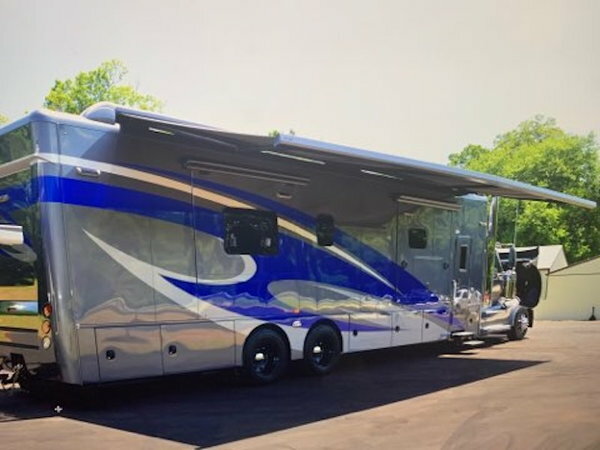 There Is very few of these incredible units on the market, the Lonestar front is one of the coolest semi fronts that can be put onto a motorhome!! 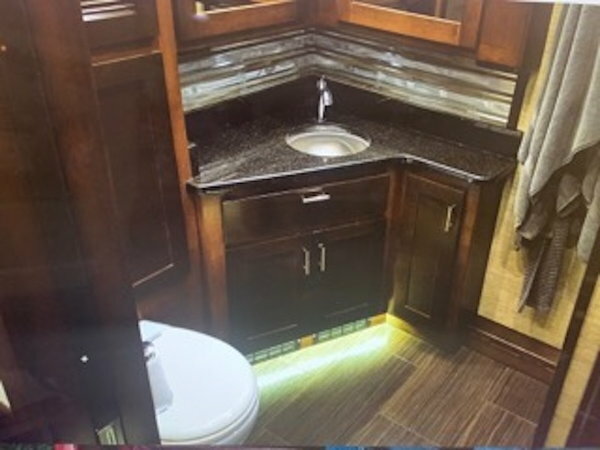 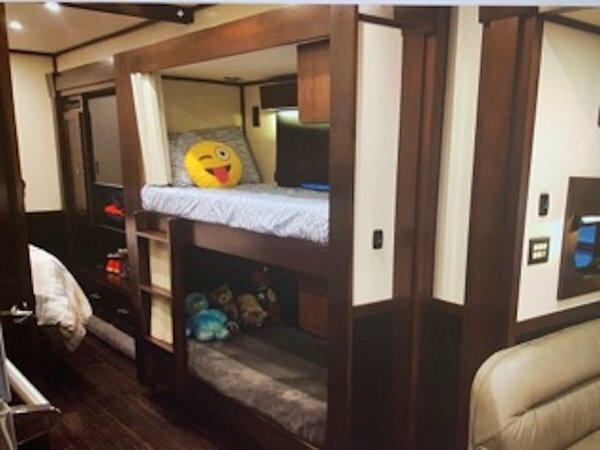 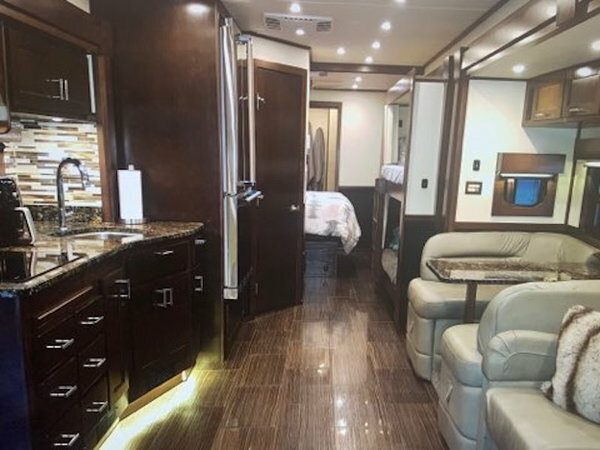 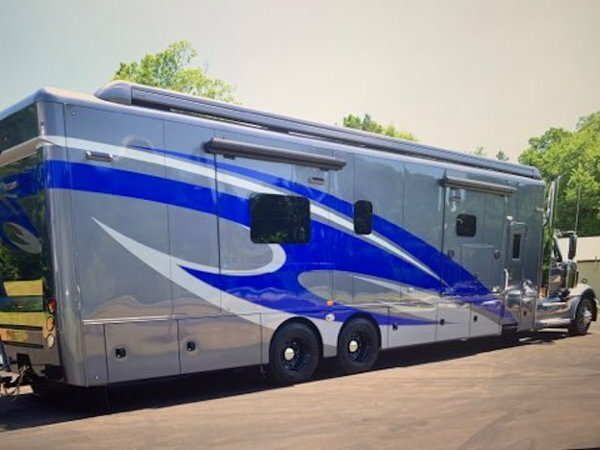 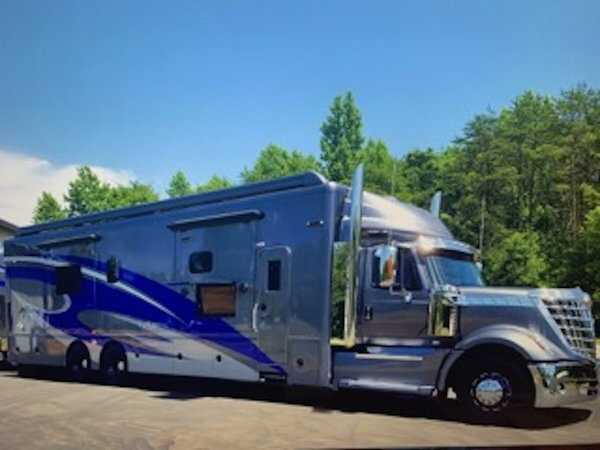 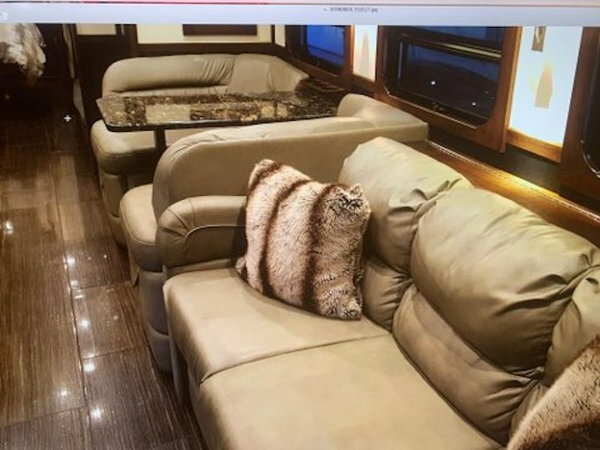 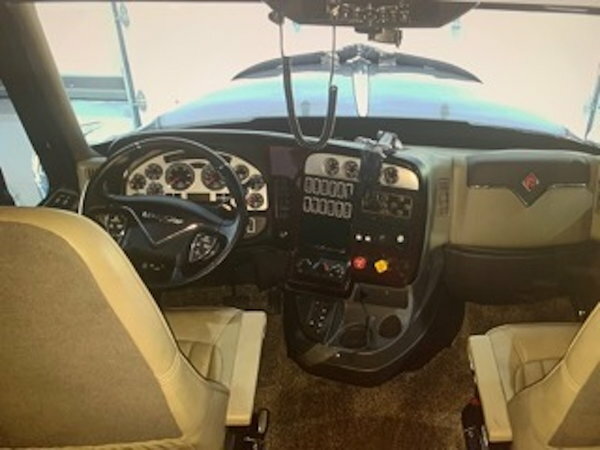 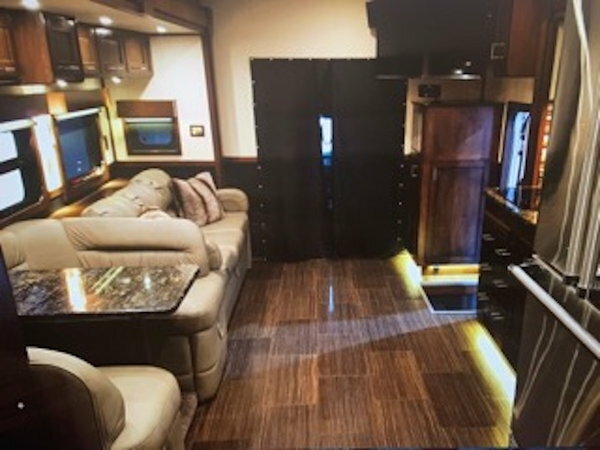 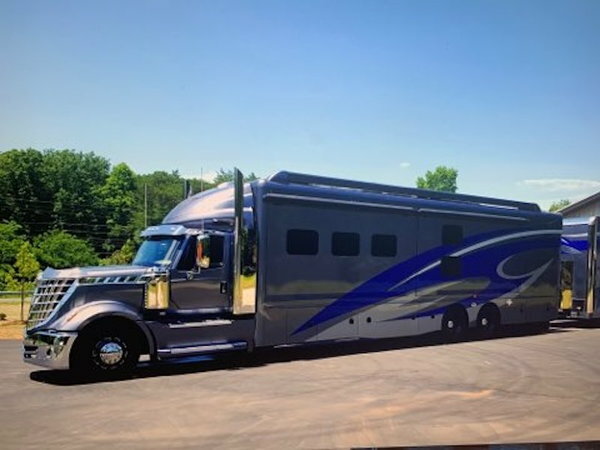 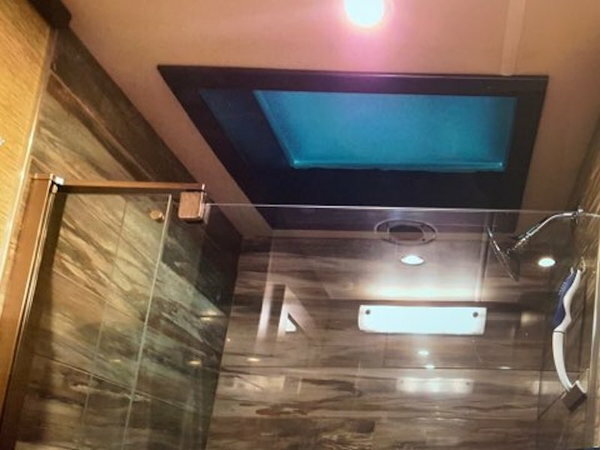 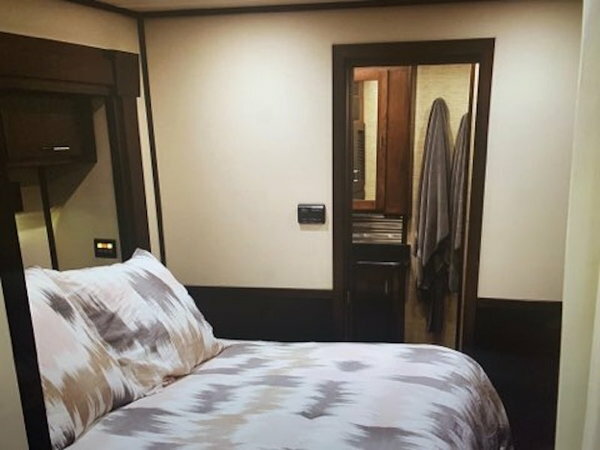 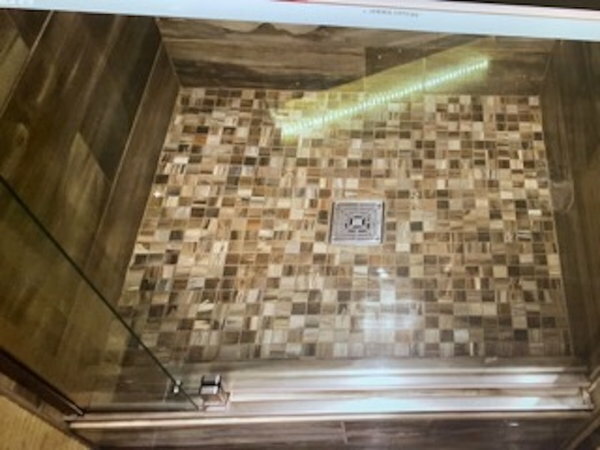 This coach has a huge awning, 4 slides, diesel generator, 600hp, bunk bed sleeping areas leather seating areas including the driver and passenger seats, huge fridge, 1.5 bathrooms, gorgeous counter with large sink, convection microwave oven, and beautiful backsplash. 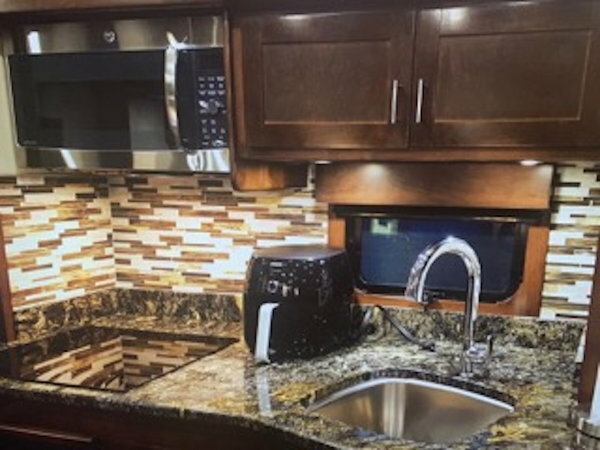 Beautiful cabinets all the way throughout and large rear bedroom!